Realme has announced that its U1 smartphone is now available in 2500 local stores across 30 cities. The brand has also announced that the offline availability will reach up to 100 cities by March this year. On this occasion, customers purchasing the Realme U1 through local stores will get benefits worth INR 5,750 in the form of 4.2TB 4G data on Jio network. According to the brand, this 4G data offer on Jio network will be applicable only on INR 198 and INR 299 recharge plans. Exact details for this offer are unclear at the moment. 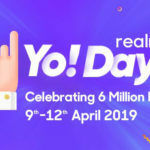 According to the press release, Realme started with its offline market expansion with 10 cities in January this year, and it will add 50 cities every quarter. Recently, the brand also announced that it will expand its offline availability up to 20,000 outlets across 150 cities by the end of 2019. 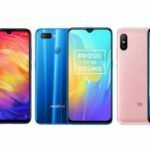 The brand says these local stores will have all the devices that Realme has launched. Currently, Realme devices are available through 1300+ Reliance Digital and My Jio stores. The Realme U1 launched in India on 28th November 2018. The device comes in two variants. The base variant has 3GB of RAM and 32GB of storage, and it costs INR 10,999, while the other variant has 4GB of RAM and 64GB of storage, and it costs INR 13,999. 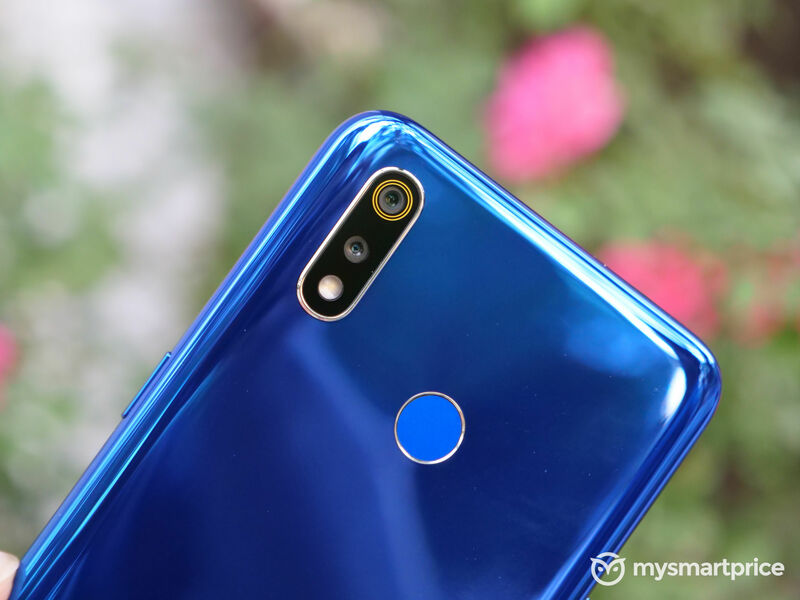 The Realme U1 is available in three color variants; Ambitious Black, Brave Blue, and Fiery Gold. 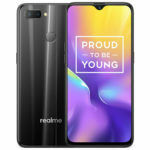 Apart from the offline availability that I mentioned above in the article, the Realme U1 is available to purchase through Amazon India and Realme online store. Let us have a look its specifications. The Realme U1 has a 6.3-inch LTPS IPS LCD with Full HD+ resolution and Corning Gorilla Glass 3. The display has a nearly bezel-less design with a teardrop notch at the top. The Realme U1 features a 13MP + 2MP dual-camera at back with the ability to capture images with background blur. However, it misses out on 4K video recording. There is a 25MP camera at the front with Full HD video recording. 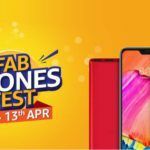 The Realme U1 has the MediaTek Helio P70 SoC. As mentioned earlier, the device comes in two configurations; 3GB RAM + 32GB storage, and 4GB RAM + 64GB storage. There is also a dedicated microSD card slot. The smartphone runs on Android 8.1 Oreo OS, which has ColorOS 5.2 customization over it. The Realme U1 is powered by a 3500mAh battery, which, unfortunately, does not support fast charging. In terms of connectivity, the device has all the standard connectivity options along with the dual-VoLTE feature. The smartphone also has a rear-mounted fingerprint scanner. 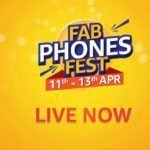 The Realme U1 has three direct rivals; the Asus Zenfone Max Pro M2, Motorola Moto One Power, and the Xiaomi Redmi Note 6 Pro. We have reviewed the Realme U1, as well as, its three competitors that I have mentioned. In my opinion, the Asus Zenfone Max Pro M2 (review), the Motorola Moto One Power (review), as well as the Xiaomi Redmi Note 6 Pro (review) have a better processor, better camera, better-looking UI, and a longer battery backup than the Realme U1. 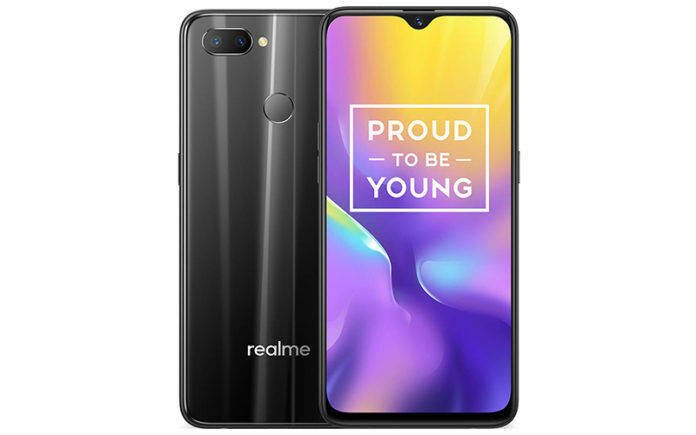 So, no, I don’t think you should buy the Realme U1 unless you are concerned about looks (Realme U1 looks better than most of its competitors).